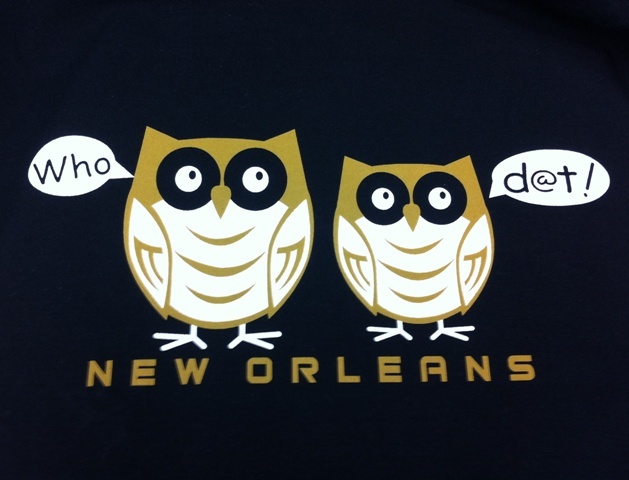 This Tuesday’s Game of the Week is simply entitled, Who Dat?. This is Super Bowl week, and since the game is being played in New Orleans, we thought that we’d change the title of today’s game to honor the occasion. Who Dat? poses either or scenarios. I first heard it while listening to Colin Cowherd on ESPN Radio. If you decide not to use the lists below, it will require a fair amount of time to come up with a list of names, but other than that, the game is incredibly simple. Let’s say you choose Celebrity Baby or 80’s Hair Band?, all you will do is read a name and let them guess whether it is a Celebrity Baby name or an 80’s Hair Band. If they are correct, they will continue on to the next name. If they get three consecutive names right they win a prize. If you want to play as a group, you can simply read the name and have them guess. If you want to narrow it down to one winner, have them stand for one side and sit for another. After the first name continue to advance the students who guessed correctly until you have only one person remaining. 1. Read through the list of names beforehand, as some names are unusual or foreign. This will help expedite the game and give the guessers a reasonable chance of picking the correct name. 2. Award prizes that fit your theme. One example would be a hockey puck with “Who Dat?” written on it. Have multiple prizes on hand for all your winners. 3. If you really want to take it to the next level, have the participants dress up like the one they are guessing. Examples would be a bib and binky along with a hot pink wig and guitar for Celebrity Baby or 80’s Hair Band. 4. While this is a great game, be careful how long you let the game go on. Leave them wanting more!